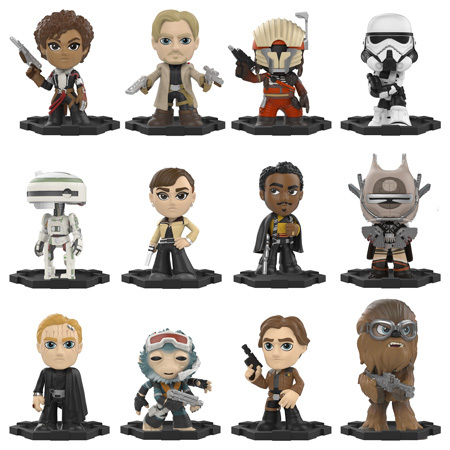 These 2.5-inch tall vinyl figures feature a cute, friendly, and super-deformed style that will look great on your shelf. 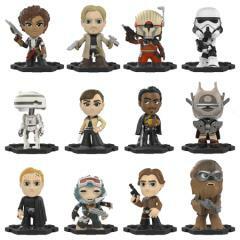 Collect all 12 of the highly stylized characters for the ultimate mini Star Wars collection! 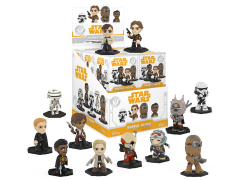 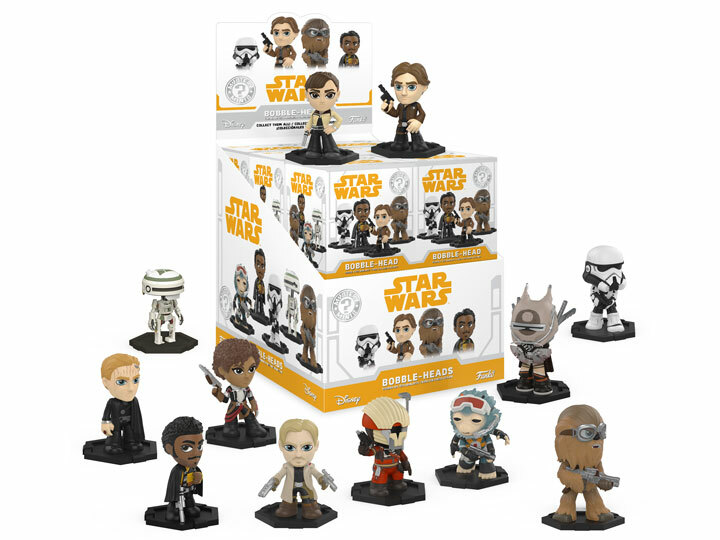 Possible blind box figures include: Val, Tobias Beckett, Kessel Guard, Stormtrooper, L3-37, Qi'Ra, Lando Calrissian, Enfys Nest, Han Solo, Chewbacca, Rio Durant, and Dryden Vos.